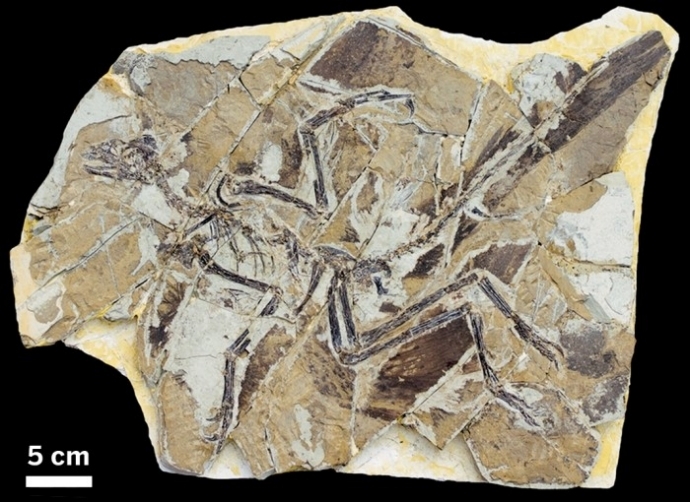 Paleontologists at the University of Toronto just found collagen in a 195 million year old fossil. This makes it the oldest protein that has ever been found. Previously, the oldest protein sample was only 80 million years old (it was also collagen, from a dinosaur bone). They also found hematite crystals in the fossil, which possibly came from the blood. The dinosaur was a Lufengosaurus that lived in Yunnan Province, China. Some other paleontologists didn’t like the new, non-invasive methods that the team used used to identify the collagen, but other scientists thought the methods were fine. Read the whole article here https://cen.acs.org/articles/95/i6/Collagen-found-195-million-year.html and let me know what you think. 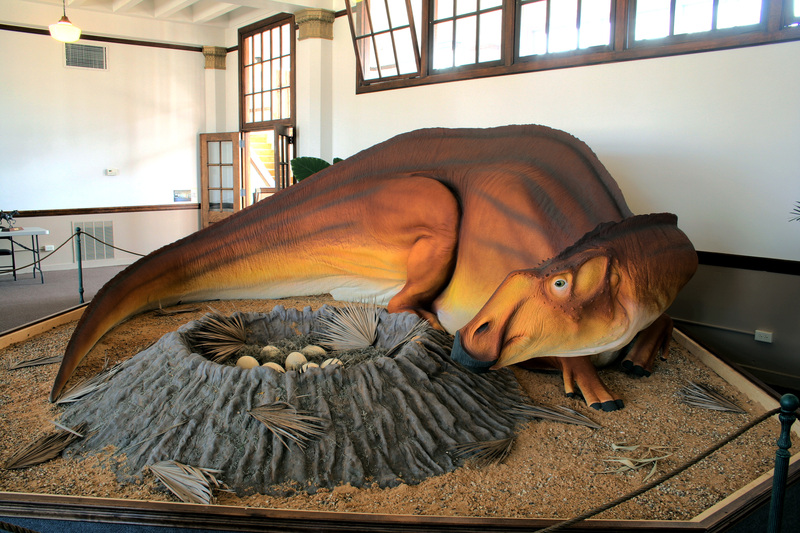 Enjoy drinks and light bites while you view a fascinating collection of fossils and hear from renowned University of Kansas Paleontologist Dr. David Burnham about the unique and ferocious Dakotaraptor. Prepaid reservations of $30/person or $25/member required. You can make those reservations at https://www.powellgardens.org/dino-soiree or by calling 816-697-2600 x209. Guests will get one drink ticket, which can be exchanged for wine, beer or a non-alcoholic beverage at the bar. Additional drinks will be available for purchase. Come early if you would like to take a self-guided tour of Jurassic Garden: A Prehistoric Adventure! If you cannot make the paleontology lecture, there are some other events at the Jurassic Garden: Dining with the Dinos on June 24 (reservations for BBQ dinner with dinos) and Dino Night July 22 (reservations for Dino Night). The Jurassic Garden will be available until August 14, 2016.